While the U.S. continues to hold North Korea responsible for the act of ‘cyber vandalism’ against Sony Corp, the latter has maintained that it had no role to play in the infamous hack and the subsequent threats of violence against theater owners. 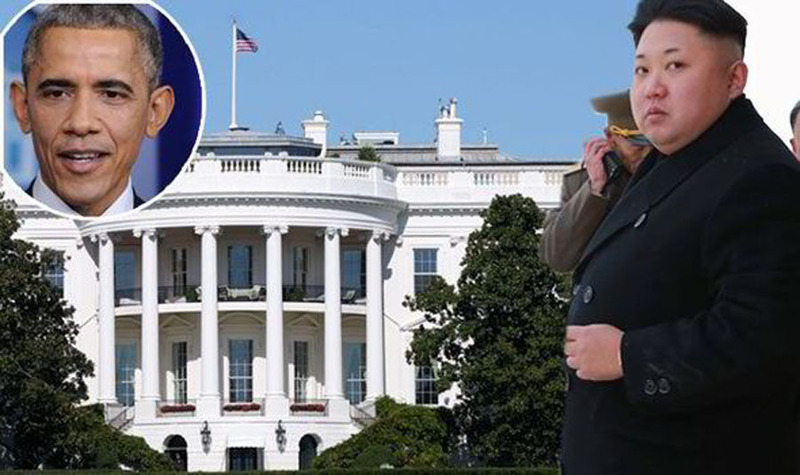 After the U.S did not respond to their offer for conducting a joint inquiry into the hack, North Korea has now threatened to attack the White House and the Pentagon. Pyongyang cranked up its anti-American rhetoric and accused the President Barack Obama of “recklessly” spreading rumors linking North Korea to the Sony hack. On Sunday, The National Defence Commission warned that its 1.2 million-member army was ready to use all types of warfare against the US. “Our toughest counteraction will be boldly taken against the White House, the Pentagon and the whole US mainland, the cesspool of terrorism, by far surpassing the ‘symmetric counteraction’ declared by Obama,” said the commission’s Policy Department in a statement carried by the official Korean Central News Agency. North Korea has said it knows how to prove it had nothing to do with the hacking and proposed a joint investigation with the US. Though such rhetoric is not new and has been resorted to in the past as well by North Koreans, the verbal tirade between the two countries has heightened tensions. Since the plot of the movie is based on the assassination of the North Korean leader Kim Jong-un, it is but natural for the needle of suspicion to be pointed towards them, even as they continue to refute the charges. The two countries had earlier taken on each other in the battlefield in the 1950-53 Korean War. Technically, they continue to be in a state of war because the conflict ended with an armistice, not a peace treaty. The US stations about 28,500 troops in South Korea to deter aggression from North Korea. For now, it is a war of words till the culprit behind the massive and daredevil attack can be pinpointed. a smart bomb or two right up his backside will shut that dictator up…….